Since 2006, the fungus Geomyces destructans, better known as White Nose Syndrome, has devastated North American bat populations. 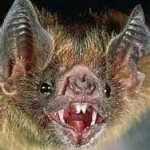 The disease has killed over 5 million bats in 23 states since it was first discovered in upstate New York. 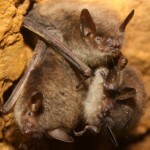 Wisconsin had been a holdout, but that ended earlier this month with the discovery of White Nose Syndrome in bats hibernating in an abandoned mine in Grant County. Wisconsin is home to some of the largest bat hibernaculums in the midwest, with historic populations hovering around 500,000 bats. All that is now in danger. 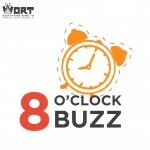 David Blehert has been working on White Nose Syndrome for the U.S Geological Survey office in Middleton, and he joined the Buzz on Monday April 28th for an update.